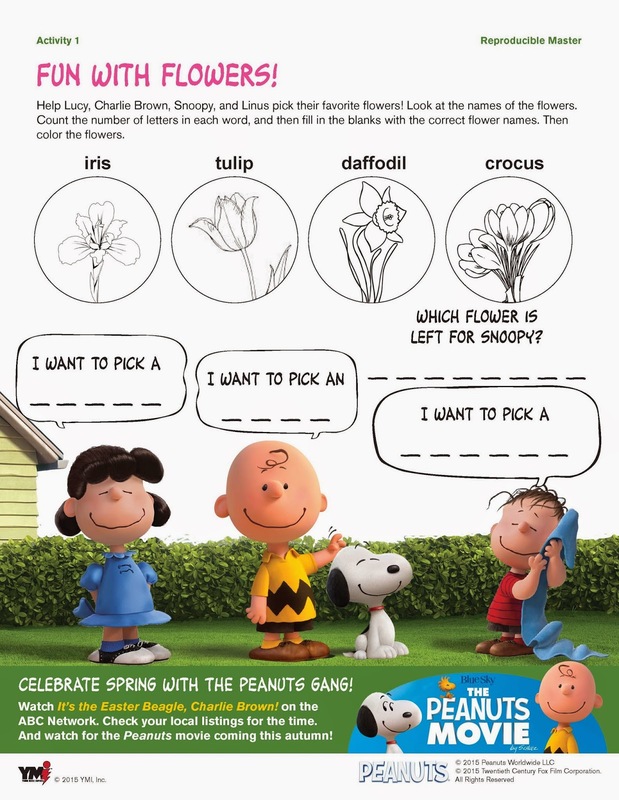 Disclosure: As a Peanuts Brand Ambassador, I received the featured Snoopy package below from Current PR. All opinions are my own. It's spring time! 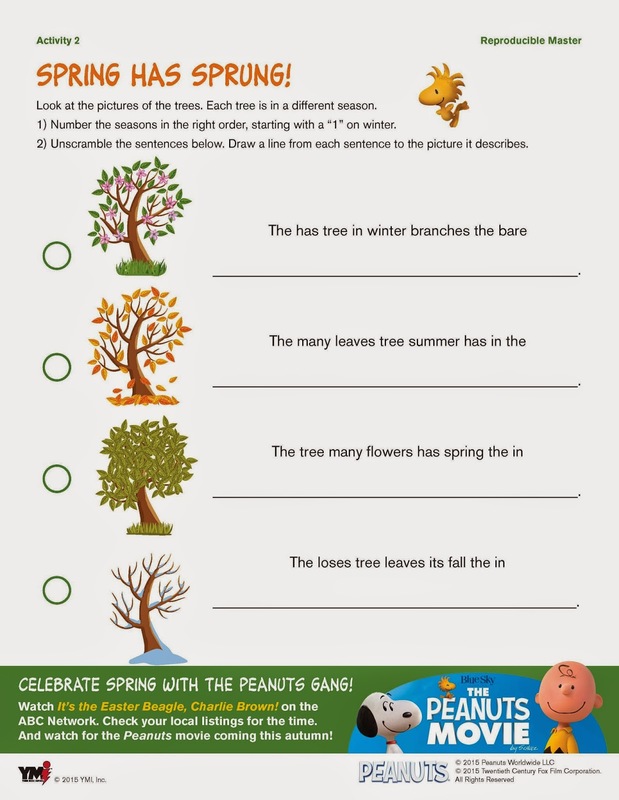 Spring is in the air, flowers are blooming, the sun is shining & the weather is finally warming up! 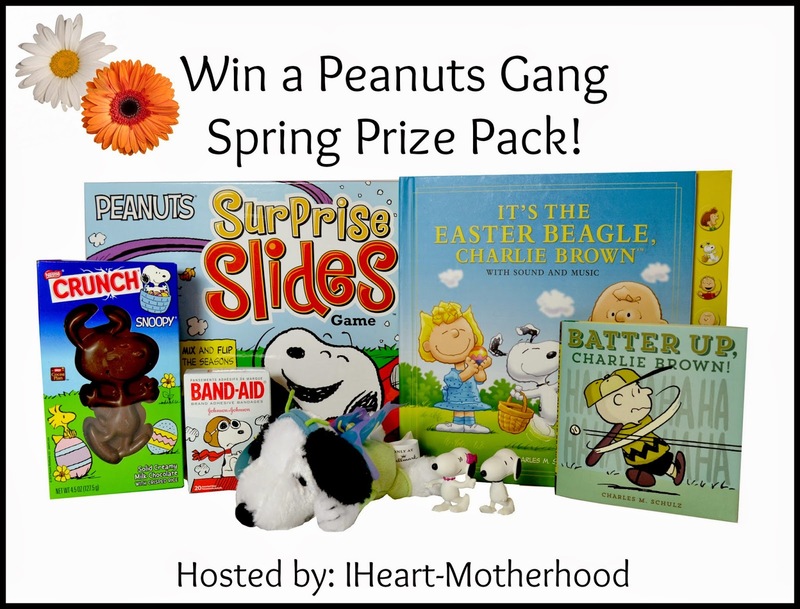 Spring is our favorite season, so we thought we'd celebrate the end of cold weather with the perfect Peanuts springtime package! The goodie basket is filled with a variety of treats, perfect for welcoming warm weather! 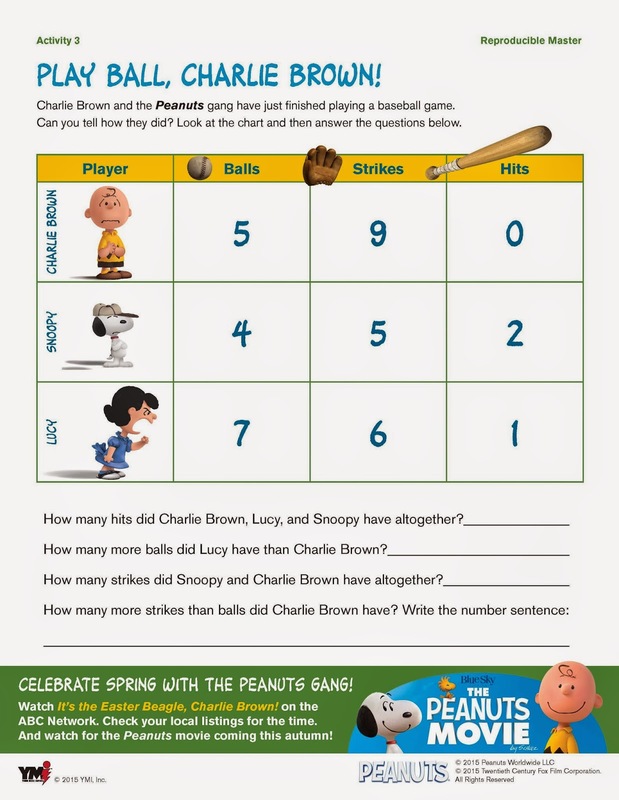 Your kids can also spring into Spring "head first," with these fun Spring-themed brain teasers starring the Peanuts gang, created by Young Minds Inspired. Snoopy and Belle collectible toys from Schleich. Use the Giveaway Tools form below to enter! My favorite spring activity is going on nature walks with my family! I love planting flowers and vegetables.I work outdoors as much as possible so Spring time is wonderful. I enjoy strawberry picking with my kids. Family BBQ's are one of my favorite summer activitys. My favorite spring activity is doing yard work. It is a good reason to be outside. I love being able to get out and walk. I enjoy opening up the house and enjoying our back yard patio area again. Coloring Easter Eggs with my kids, and playing outside! My favorite spring time activity is spending time outside! I love park days and zoo trips! I just like getting out and being able to spend time outside by talking walks or playing with the kids. Our favorite spring time activities are tent camping and trail walks. Thanks. My husband and I love the outdoors-- hiking and biking as many weekends as we can. I enjoy getting out with my doggies and taking walks. My favorite spring activity is taking walks outside with my husband. My favorite Springtime activity is just getting outside to enjoy the warm sunshine! My fave spring activity is going to the zoo with the kids. Anything in the water is a go for us. It's usually starting to get in the mid 80's so it's not too hot to be out in the sun all day but it's also not to chilly to enjoy the water. Thank you! My favorite spring time activity is going bike riding as a family every evening after supper.